An eccentric design is not always necessary to create a nice interior. 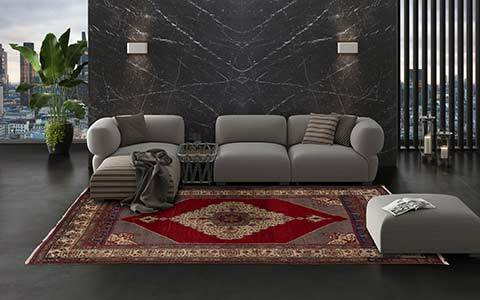 Thanks to their timeless and decorative look, plain rugs are very popular and can be ideally combined with existing furniture, creating a modern look and ambiance. 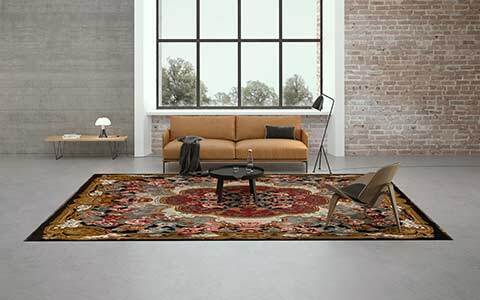 The choice of materials and dying techniques creates beautiful effects, so that plain rugs do not have to appear monotonous. All plain collections are orderable in custom size and colours. Additionally, simple designs can be implemented within these collections. The Simia Plain Collection offers a classic plain collection. The colour is selectable from 30 main colours. 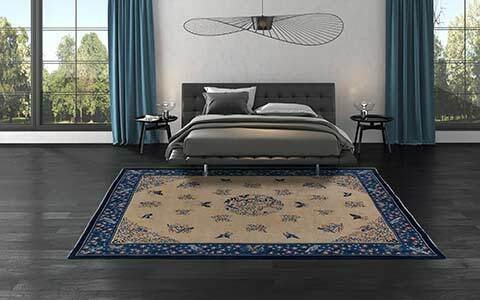 The rugs are consistently knotted in the selected colour, so that a uniform plain rug results. 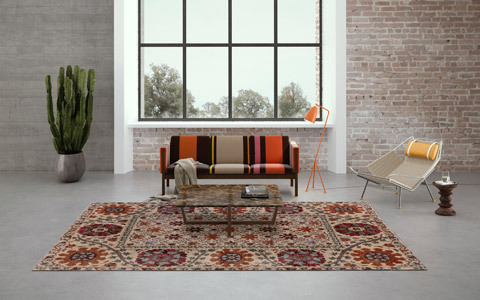 Those, who like it a bit more varied, are just right with a plain rug of the Thaila Plain Collection. 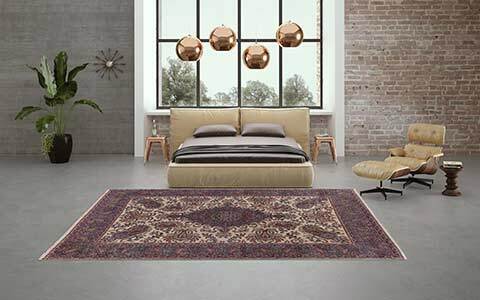 Thanks to a special combination of materials and dying technique, these rugs have individual shades and subtle colour gradations, creating a slightly iridescent appearance. 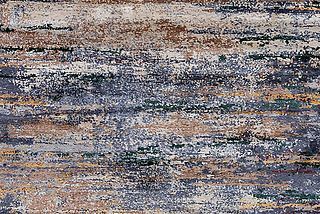 The Sathi Plain Collection offers as well beautiful colour effects, created by the repeated dying of the processed wool. 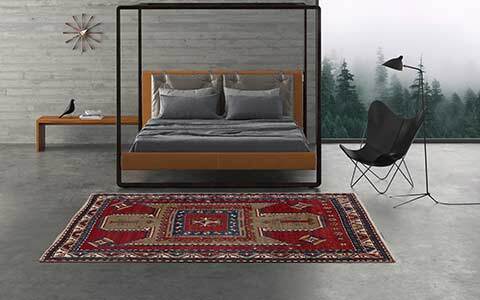 Compared to the other collections, the knotting of the Sathi rugs is a little bit coarser, creating an arty rustic appearance. 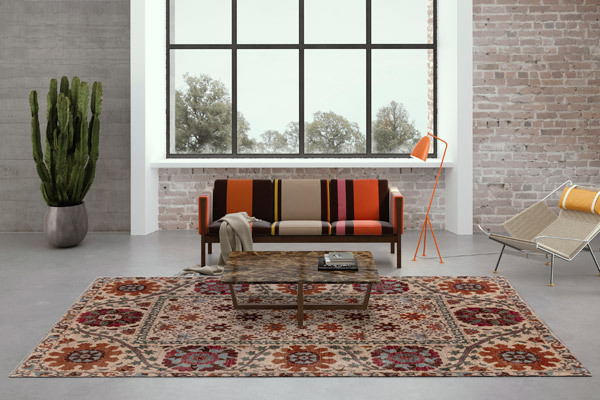 Last but not least, the Tibey Uni Collection uses two basic colours, which are processed into a special plain carpet by a special knotted technique. Each variation has got its own amenity and will be a decorative and bracing design element for modern interiors. Classic carpets and collectibles by Mischioff.